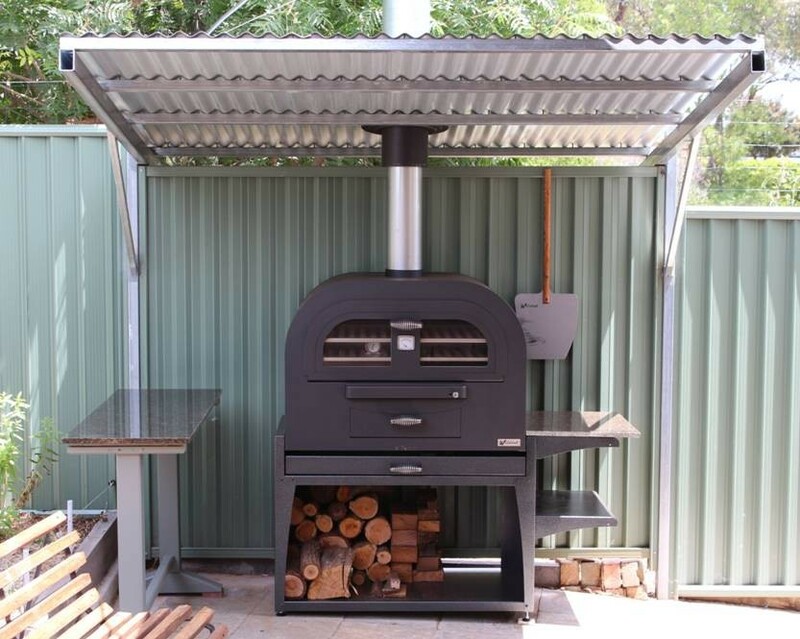 Here is one of our new 8000 Wildcat Pizza Ovens. Tim from the ACT sent this photo to us yesterday, 2/2/15. Previous Post New Models Arrived! See You At Home Show!! Next Post Martin, Pizza Super Chef!